Enjoy the golden sparkle of a cool ale as the sun sets at the horizon hazed by the verdant hills – that’s the magic of Tamborine Mountain! 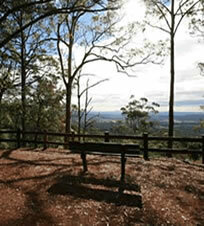 If you’re a beer-enthusiast, Tamborine Mountain has everything that will have you coming back time and again. The famous Scenic Rim Region in the Gold Coast Hinterland is an idyllic setting for the establishment of Fortitude Brewing Company. 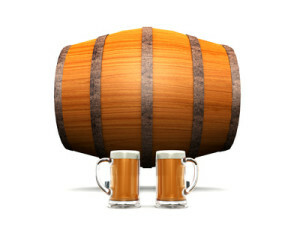 The local breweries and wineries of the region are known to draw tourists from far and wide due to their range of excellent beers, wines and liqueurs. Not only this, Tamborine Mountain is revered internationally for nurturing an exceptional culture of delicious food and great drinks. 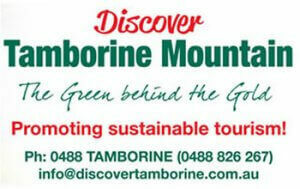 The highly fertile soil of Tamborine Mountain is one of the main reasons why most of the region’s produce is of very high quality, freshly picked and mainly organically grown. The “Fortitude Brewery” on Tamborine Mountain sources only the freshest ingredients so with every sip of beer, you can almost breathe in the freshness of barley and hops. Beer is over 90% water, and Tamborine Mountain has an abundant supply of fresh pure rainwater, year-round, for use at the brewery. The beer is free from preservatives, artificial colourings and additives so you get to taste a beer that’s authentic and freshly brewed. Traditional methods of brewing beer and using the very best ingredients that can be sourced gives a beer the best flavour and body. This is what is done at the “Fortitude Brewing Company” on Tamborine Mountain. They use the time-revered methods and traditional techniques to create some of Australia’s best craft beers. The “Fortitude Brewing Company” on Tamborine Mountain breweries prefers to brew their beers in small batches to ensure the freshness of the beer, so that you get to enjoy the taste of freshly-brewed beer with every single glass. It’s hard to imagine drinking good beer without good food. Fortitude Brewing Company have a pizzeria serving some of the best gourmet pizzas on the Mountain, perfectly complimenting their craft beers. 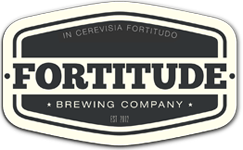 At any one time, Fortitude Brewing Company have 10 or more beer varieties to sample, all available on funky tasting trays. 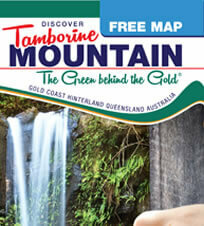 Tamborine Mountain » blog » Tamborine Mountain Breweries – what makes them so special?